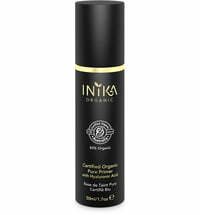 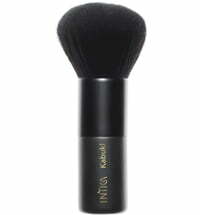 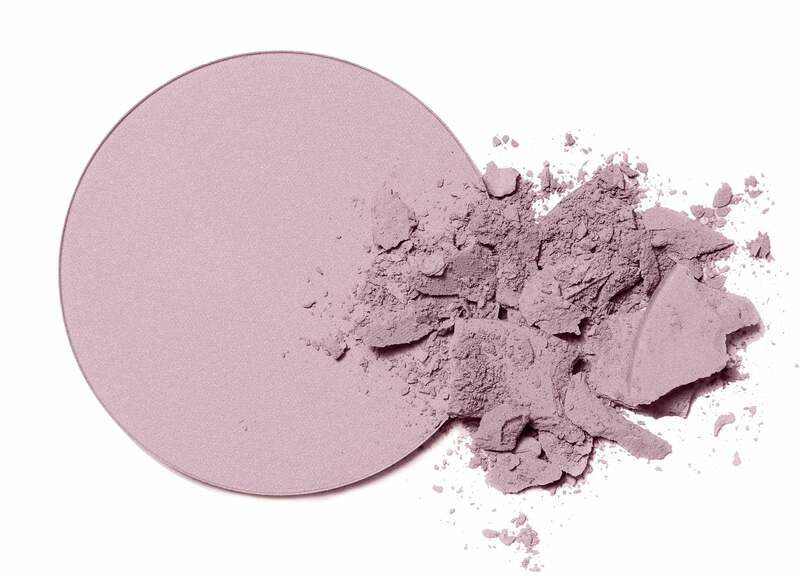 The Baked Mineral Illuminisor by INIKA is a feather-light product that provides your skin with gorgeous radiance to accentuate your natural beauty. 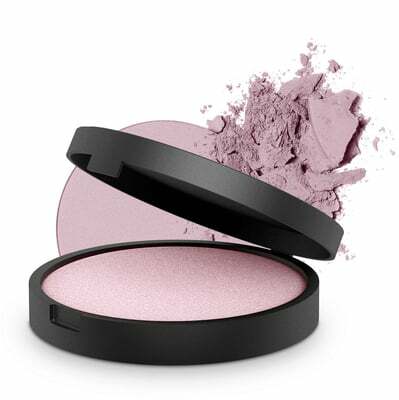 The light-reflecting pigments have a soft-focus effect for more emphasis. 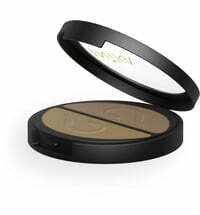 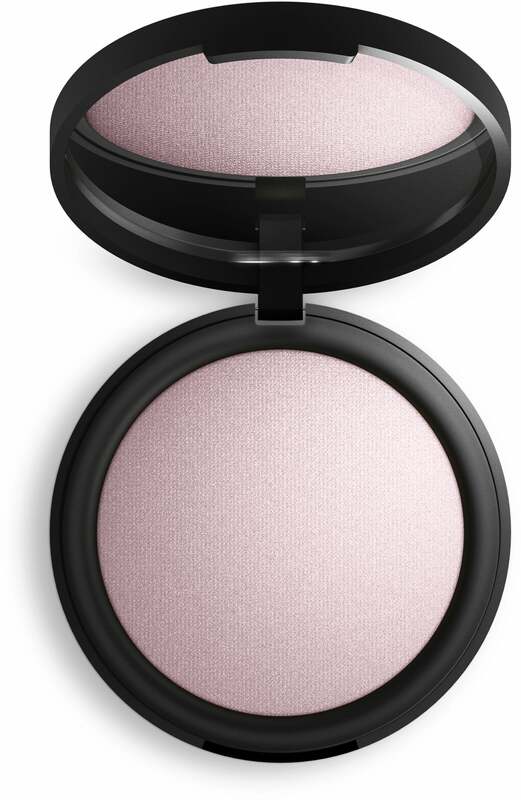 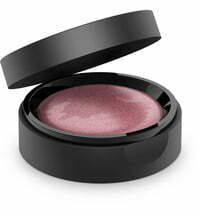 The product can also be used on the eyelids as an eye shadow primer. 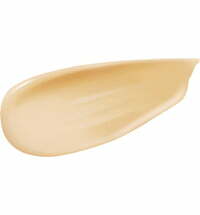 For a radiant complexion apply the product to the cheekbones, along the hairline and at the tip of your nose. 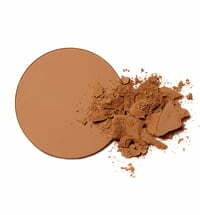 Blend the product with the Mattifying Powder and apply to the face after liquid foundation or a BB cream to set the make-up, and to achieve long-lasting wear. 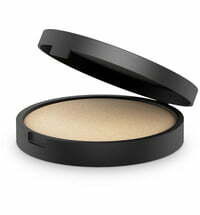 Apply a small amount of product to the cheeks, forehead and chin to transform a daytime look into an evening look.